DanAds is an adtech company that provides a fully automated self-service advertising booking system for publishers and media companies. 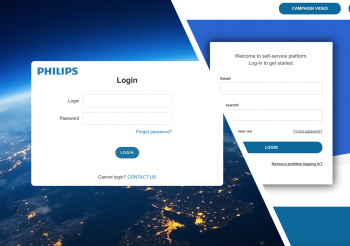 With the support of DanAds self-service technology, media owners and publications can have their advertisers booking and managing ads, by themselves, 24/7. DanAds has entered the US market recently and has already attracted some of the biggest players in the media industry, such as Shazam and Bloomberg Media. Now, the company announces yet another successful partnership, this time with the award-winning app Truecaller. Truecaller provides mobile services such as caller ID, spam detection, payments and messaging for their more than 250 million users worldwide, who make over 4 billion searches in the app every month. The launch will initially focus on the Indian and African markets, where half of their user base is located. Truecaller is ready to take the global market with the launch of their new self-service advertising platform in late 2017. – Truecaller is a company that we are really looking forward to work with. They have a fantastic user-friendly service with a phenomenal global reach. The agreement with Truecaller is another strong sign that the advertising market is looking for innovative self-service solutions, like the one provided by DanAds. 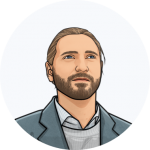 Also, it is amazing for us at DanAds to work with yet another Swedish unicorn, says Peo Persson, co-founder and Chief Product Officer at DanAds. – We are ready to take further steps to open our own unique advertising platform for small and medium-sized companies, as well as for companies in developing markets that previously did not have the opportunity to advertise with us. 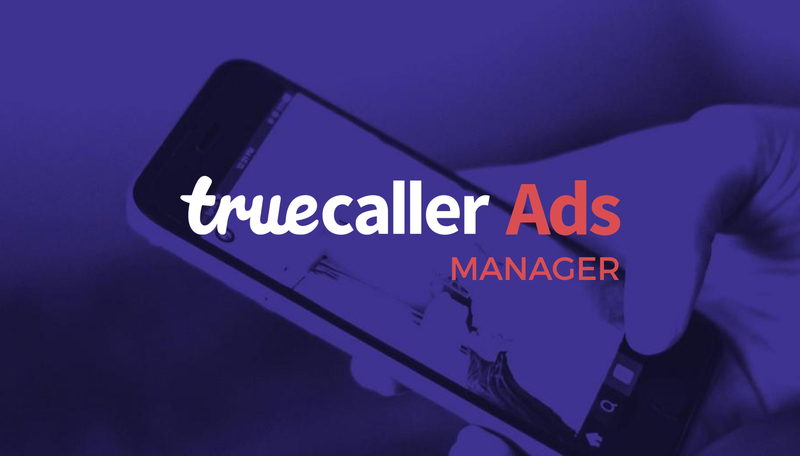 We really look forward to the launch of Truecaller Ad Manager platform, that will be based on DanAds self-service solution. DanAds solution will be connected to our Ad Server provider and our own DMP, says Ted Nelson, Chief Commercial Officer at Truecaller. The value of the agreement between DanAds and Truecaller was not disclosed. In 2018, DanAds is expected to generate more than U$3 million in sales.